For the last four weeks, I’ve been posting chapters from Terms of Derangement both here and adultfanfiction.net. Last year, I posted the entire book Pegasus King two chapters a week to adultfanfiction.net as well. 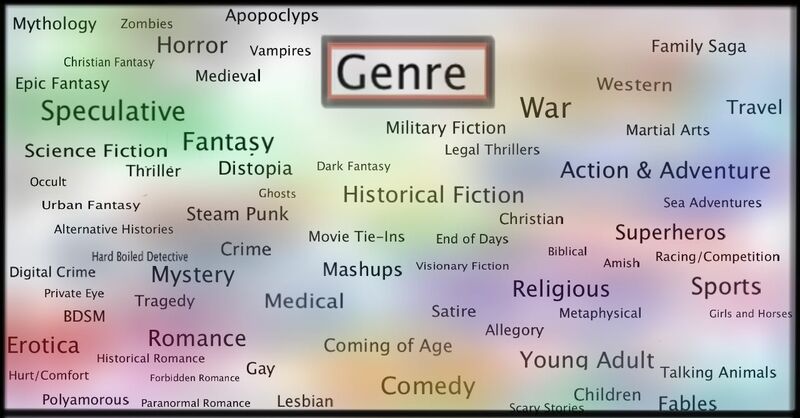 I think readership in my genre area may be going down, partly due to more quality stories being self-published and never appearing on the free sites anymore. But that’s for another post. I’ve been quite happy with the reception for the free chapters, the feedback from my developmental editor Lorelei Logsdon and my alpha reader Lady R.
So, I’m going ahead with my plans to publish on Amazon. There’s been a lot more feedback and preparation for this release than I did for Skere. Actually, I’ve learned so much about marketing since June 2014 when I had Skere on Amazon, that I’ve not only pulled it from the shelves, but also decided to entirely rebrand it, retitle it for future marketability and keyboarding and go in new direction with the marketing. While I have a lot more to learn, I know I have to go ahead, make some more mistakes and publish again. And for those of you who have been asking about Pegasus King and the sequel, yes, that story is near and dear to me and will be published, just not this month and probably not till after the first of the year. I hear you! And thank you for asking. So, I’m currently trying to pen a perfect product description for Terms of Derangement. I’ve done my research, read a lot of descriptions, read Gotta Read It! by Libbie Hawker and asked some friends who’s word crafting skills I respect. Lord Jarvis lives his life by a strict code of loyalty; however, his years of service to the Crown have left him with more blood on his hands than peace. Entrusted with executing all Night Children found within the empire, Lord Jarvis is required to kill any shifter, vampire, unchurched witch or fay that he finds. Telos, a young feline shapeshifter, knows that his life forfeit after he is tortured and tossed on a Saxony beach. Discovered by Lord Jarvis, Telos must choose between death or seeking pity from a man who is said to have none. Faced with Telos’s innocent spirit and the Queen’s command, Lord Jarvis must fight with more than his sword to maintain a remnant of his soul. The Royal Enforcers protect the land of Saxony from pirates, vampires and the like. Their strict code of loyalty to the Crown also includes executing any Night Children found within the empire. Lord Jarvis, a Royal Enforcer driven by justice, is grateful to the Crown and the Church for saving his life as a child. Still, his years of service to both have left him with more blood on his hands than a peaceful state of mind. Telos, a young shapeshifter, is tossed on a Saxony beach. As he hides in the cobblestone streets of the capital, he fear for his life, being what he is – a Night Child. Once discovered by Lord Jarvis, Telos has a choice – a death to end his miserable existence or to beg for mercy from the man known as a mass executioner. Faced with Telos’ innocence of spirit and the Queen’s command, Lord Jarvis must fight with more than his sword to maintain a remnant of his soul. Lord Jarvis lives his life by a strict code of loyalty to the Crown of Saxony, as a Royal Enforcer, entrusted with executing any Night Children found within the empire and protecting Saxony borders from pirates, vampires or unchurched sorceresses. Driven by justice and a yearning need to render back gratitude to the Crown and the Church for saving his life as a child, Lord Jarvis’s years of service have left him with more blood on his hands than peaceful dreams. After he is tossed on a Saxony beach, Telos, a young injured shapeshifter tries to hide in the cobblestone streets of the capital city, well aware that his shapeshifter status will mark him as a Night Child. When he is discovered by Lord Jarvis, he must choose between a death that would end his miserable existence at last or seek pity from a man who is known throughout the world as a mass executioner. Faced with Telos’s innocent and helpless question and the queen’s command, Lord Jarvis must fight with more than his sword to maintain a remnant of his soul. If you have a thought, please leave it in the comments. Or you can just laugh and enjoy. Words never seem to come out right the first time, especially copy writing! This entry was posted in Publishing, Writing and tagged Gotta Read It!, Libbie Hawker, Lorelei Logsdon, Product Descriptions, publishing, Terms of Derangement. Bookmark the permalink. I am no expert at this and have struggled (and continue to) write summaries of my own WIP for over a year. However, if I were to choose, I like version 2 the best: the sentences are the cleanest, it sets up the story world up front, and it gives a bit of background on Jarvis’s internal conflict in addition to the external.